Hanoi (VNA) – The Hai Phong Industrial Zone Management Board has granted an investment license to Flat Group from Hong Kong (China) for a solar glass factory worth 200 million USD. 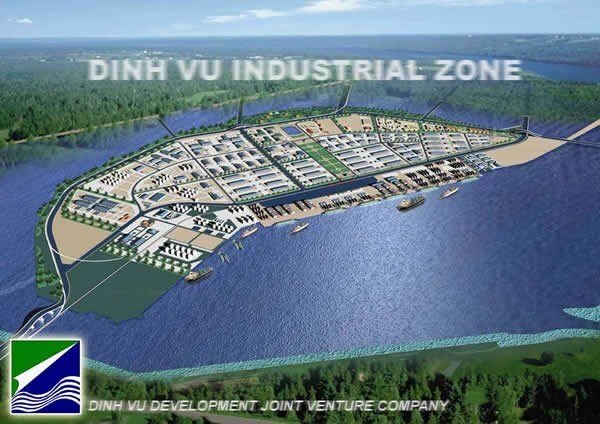 The factory will cover 21.8 hectares in the Dinh Vu Industrial Park, reported Dau Tu newspaper. It is expected to put into operation in late 2017 with a capacity of producing about 580,000 tonnes of solar glass each year. Hai Phong holds its position among the country’s top performers in foreign direct investment (FDI) attraction with 31 newly-registered and capital adjusted projects valued at more than 1.74 billion USD in the first five months of the year. Large economic groups from Japan, the Republic of Korea (RoK) and Belgium chose Hai Phong to land their investments thanks to the northern port city’s favourable geographical location and potential.